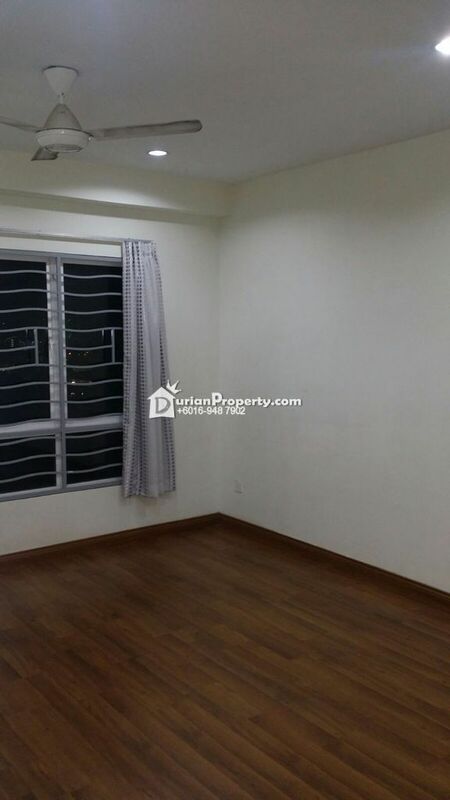 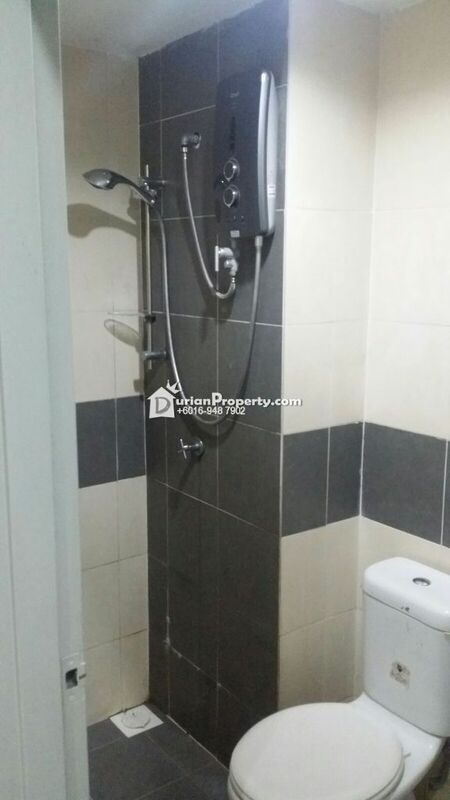 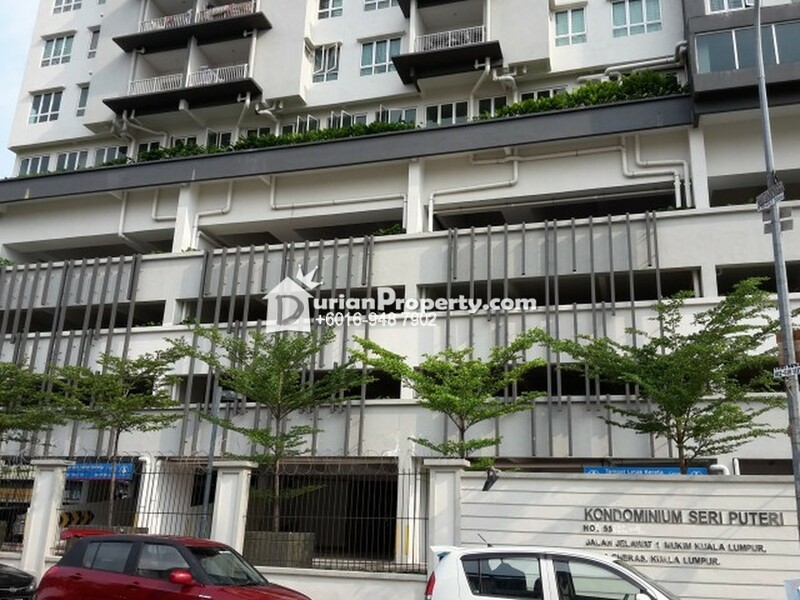 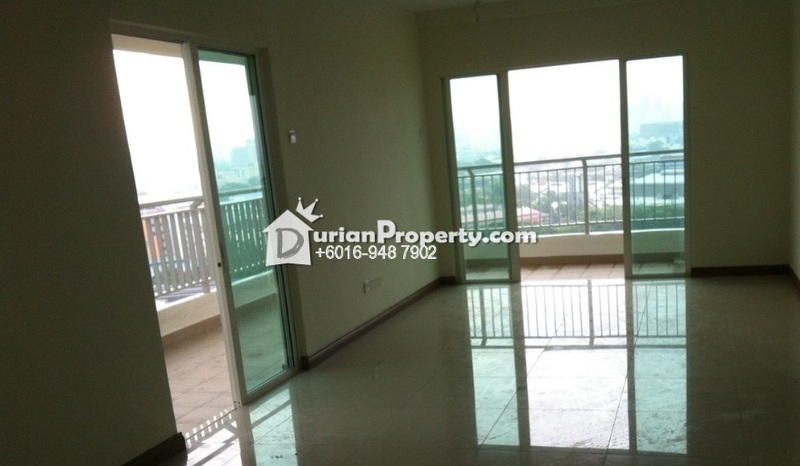 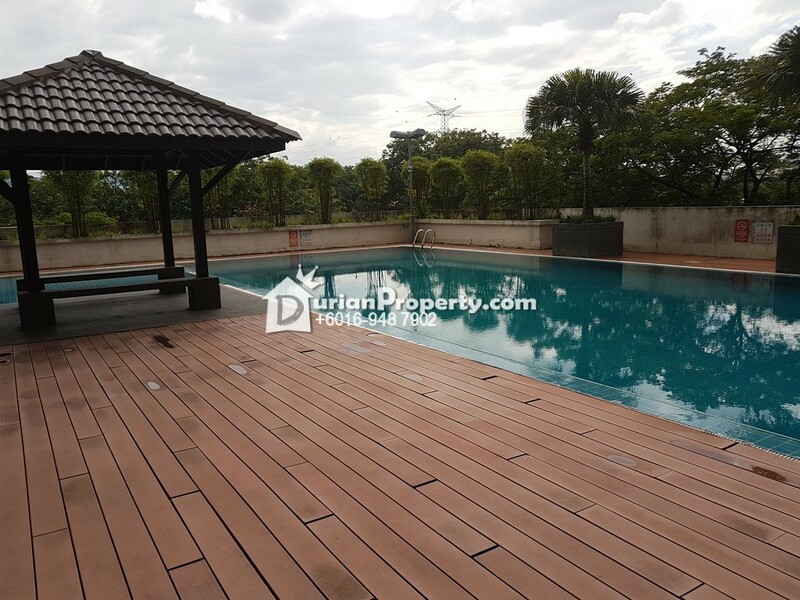 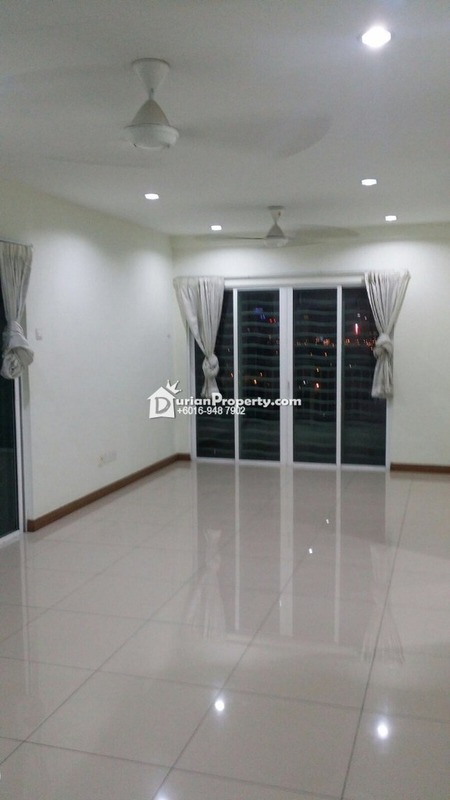 Tell suzanchew you saw this ad from DurianProperty to get best deal. 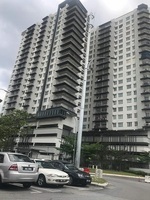 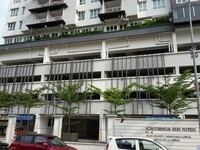 SERI PUTERI CONDO, TAMAN TASIK PERMAISURI, TAMAN IKAN EMAS, CHERAS. 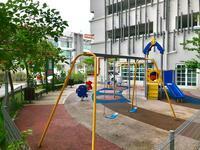 barbecue area, covered parking, mini market, children's playground, swimming pool, wading pool and 24-hour tight security. 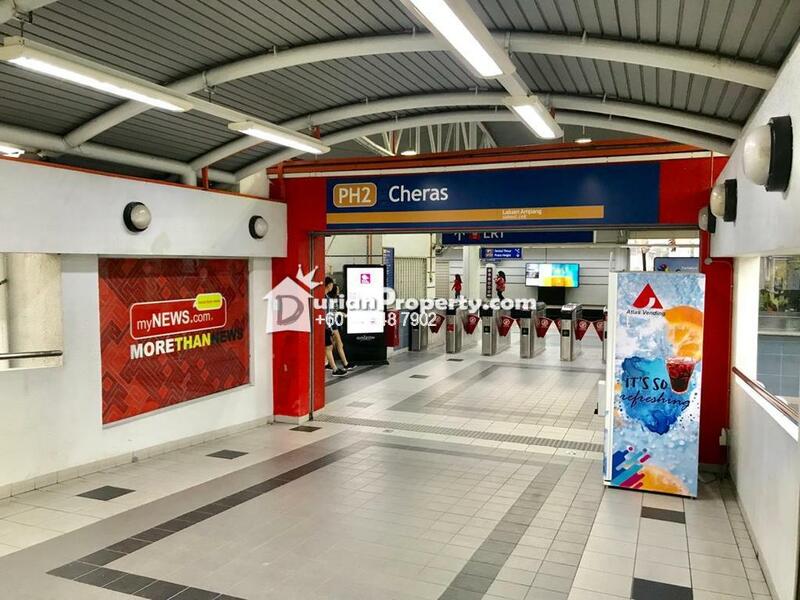 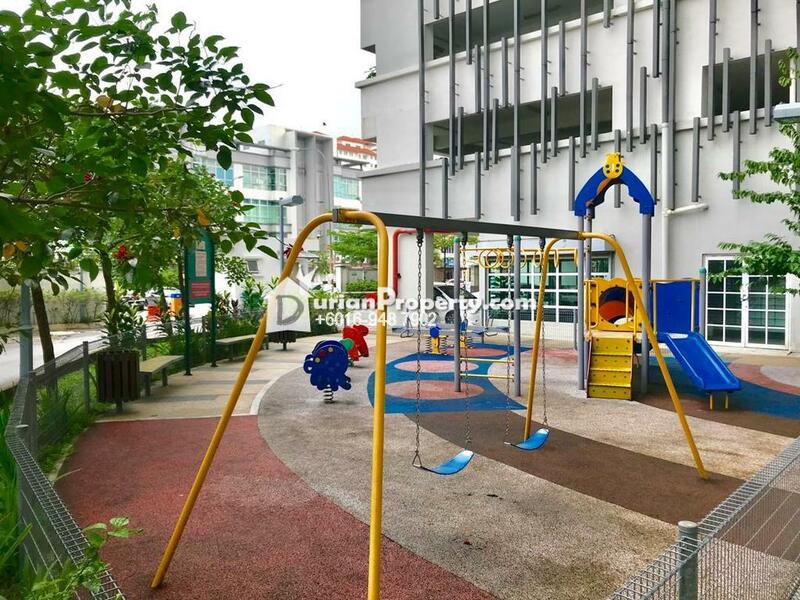 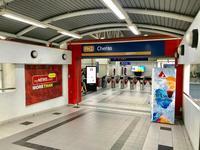 Cheras Leisure Mall, EKO Cheras,Hospital University Kebangsaan Malaysia, Institute Technology Federal, Tesco Extra, Maktab Perguruan Teknik, Sri Permaiuri Lake, Sri Cempaka International School, Taman Tasik Permaisuri, Hulu Langat Forest Reserve, Viva Mall,IKEA Maluri, Sunway Velocity, 1 Shamelin, Aeon Taman Maluri and UCSI University,banks,schools and many more..
Bandar Tasik Selatan KTM Station, Bandar Tasik Selatan LRT Station, Bandar Tasik Selatan ERL Station, Bandar Tasik Selatan Bus Terminal (TBS). 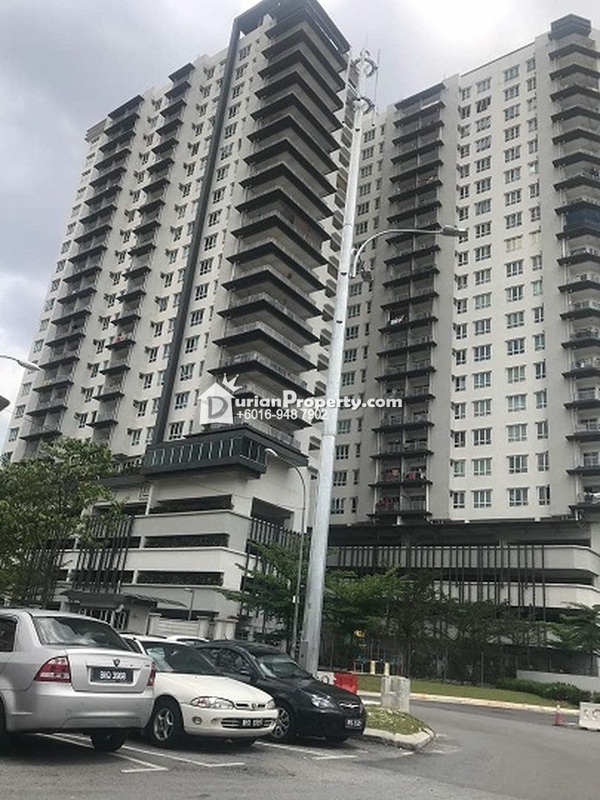 Easily connected via roads and highways such as Jalan Jelawat, Jalan Loke Yew, Jalan Sekilau, Jalan Sri Permaisuri, Jalan Cheras, Kuala Lumpur - Putrajaya Highway, Cheras - Kajang Expressway, East - West Link Expressway and Middle Ring Road 2. 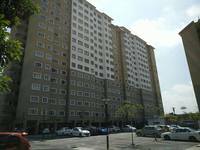 You may view Seri Puteri Profile here.